As I sit here, sipping on a glass of sweet Moscato, taking a bite of a blueberry swirl cheesecake, watching my kids play outside, I think – it really can’t get any better than this! I adore springtime and I LOVE me a big glass of wine! This post is sponsored by Gallo Family Vineyards. I must admit, I don’t know much about wine – my husband’s the wine connoisseur in our household – but I can tell you that I like Moscato! It’s light, sweet, and only 9-10% alcohol by volume, so I can drink a couple of glasses and not have a terrible headache the next day. Gallo Family Vineyards make three – Red, Pink, and White – and over the past week I’ve sampled them all. I think I like pink the most. It’s not overly sweet, and when served really chilled, it’s SO refreshing! • Refreshing with flavors of peach, honey and ripe citrus to round out the light-bodied style. • Pairs well with a wide variety of spicy dishes and the peach notes are a nice match for many soft and hard cheeses as well as everyday desserts. • Light-bodied and full of fresh citrus and peach along, with hints of red berries and orange. • Pairs nicely with sweet desserts or cheeses such as mahón and manchego. • Has lively flavors of sweet citrus and peach, with a red berry finish. • Pairs perfectly with light cheeses, spicy cuisines or rich desserts. Best enjoyed chilled. Decorating Couldn’t Be Easier: Create clever centerpieces from pretty items in your home. An old wine box or beautiful tray can become blossoming centerpieces when decorated with fresh fruit and a birdcage can become a glided candleholder with a pillar placed inside. Did you know that today is National Moscato Day? America sure loves this varietal – its sales last year went up more than 25%! The excitement around this wine led Gallo Family Vineyards to establish May 9th as National Moscato Day as a way to honor this delicious, fruitful wine and engage fans in wine conversations. 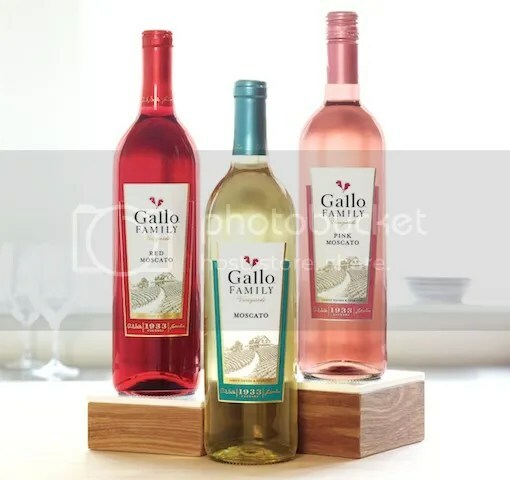 This Thursday, Gallo Family Vineyards (@GalloFamily) will be hosting the second annual National Moscato Day Twitter Party from 9pm to 10pm EDT. Throughout the party, participants will have the opportunity to share and gather hosting tips, food pairing suggestions and wine facts by joining the conversation using the hashtags #MoscatoDay #gno on Twitter. Disclosure: Gallo Family Vineyards sent me three bottles of wine for review purposes. 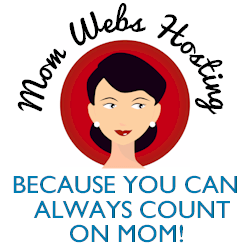 I am being compensated for writing this post and participating in the Twitter party as part of the Mom It Forward Blogger Network, but all opinions are my own.